Size of tree and type of forest/location: A large wood of Malaysia, Indonesia and the Philippines. 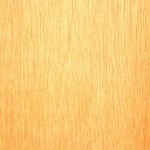 Description of wood: Heartwood pale red when freshly cut, darkening on exposure. 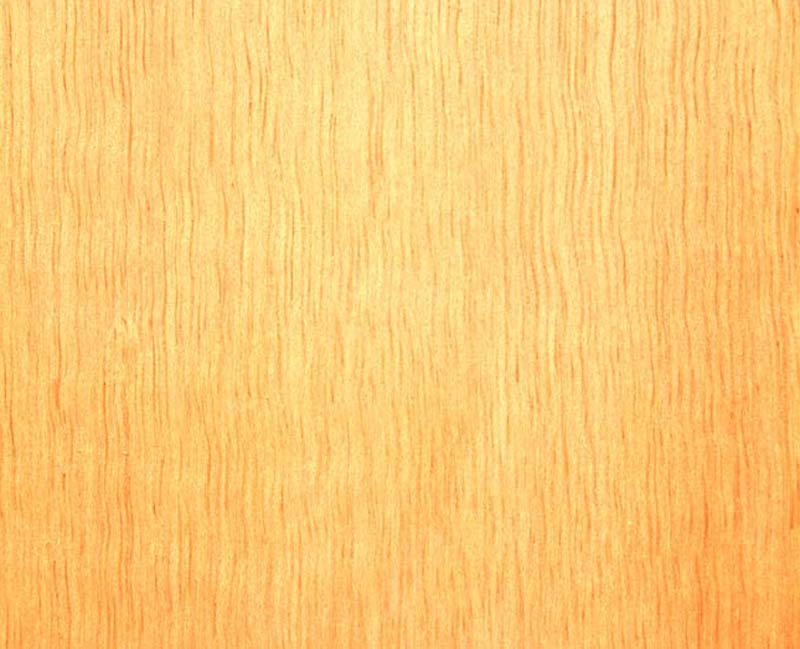 Sapwood pale yellow, sometimes with a pink or orange tinge, 25 to 50 mm wide and usually easy to distinguish from the heartwood. Texture coarse and even. Grain often interlocked. Workability: Easy to work even though some silica is likely to be present in the rays. Peel well. Too soft for turnery. Nails satisfactorily without risk of splitting.